Archway has over 50 years of drilling equipment design and manufacturing experience and has a highly skilled workforce capable of designing and manufacturing equipment to customers’ specifications. 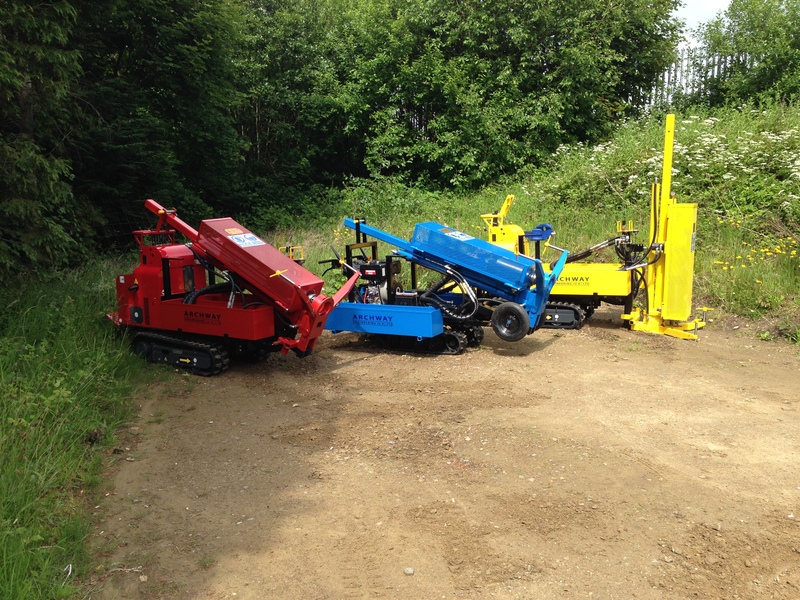 Archway maintains large stocks of all types of drilling equipment and can satisfy many orders quickly from stock. 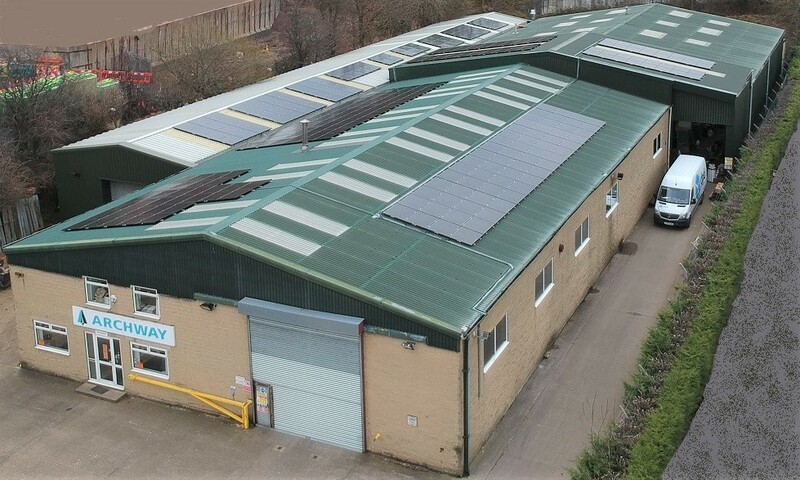 When equipment is not in stock the company has experienced staff who can manufacture products quickly to satisfy customer requirements in Archway’s purpose designed modern manufacturing facility. Archway can offer bespoke products designed to meet customer requirements, rather than just offering standard products. This is sometime necessary for some types of drilling applications. Archway has a reliable supply chain of raw material suppliers and only uses high quality steel that has been sourced from Western European steel mills, meeting rigorous quality standards. The company prides itself on being able to deliver high quality equipment on time in line with customers’ requirements. Often Archway can manufacture and dispatch equipment on the same day that a customer places an order, minimising the time that customers have to wait for reliable and quality equipment supplies. 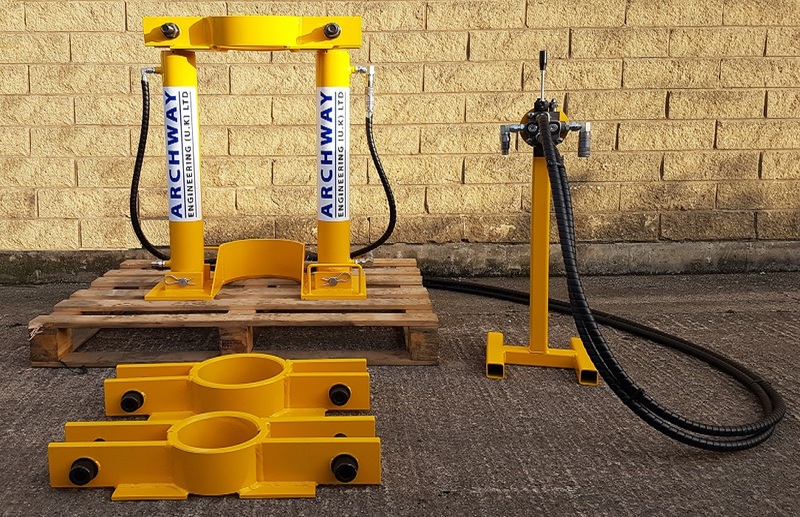 Archway also offers several services which support site investigation and drilling customers, such as the repair of equipment and rigs, testing of SPT hammers, Safe Working Load testing of equipment and the servicing of equipment and rigs. We also offer advice on the use of equipment and can recommend what equipment could be used for certain applications. Many of Archway’s competitors do not stock the range of equipment stocked by Archway and have limited or no manufacturing facilities to manufacture equipment to customers’ requirements so cannot offer a reliable and quick service to customers.